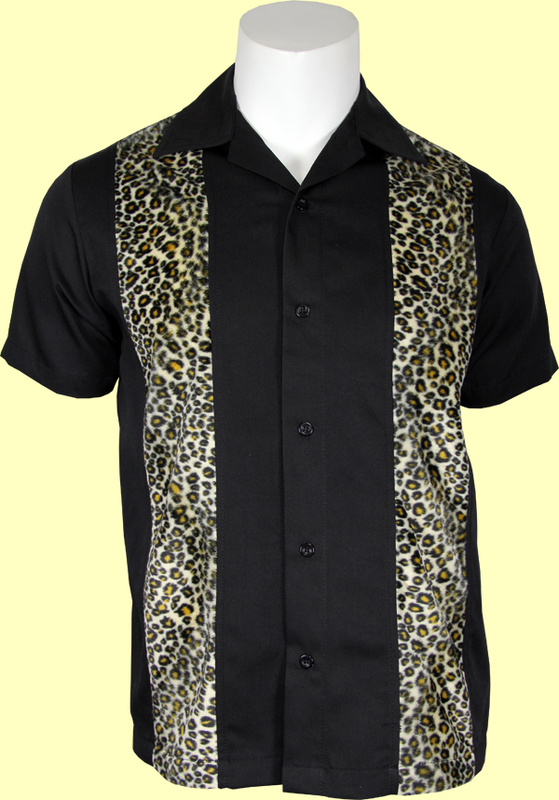 This is your classic black shirt with two leopard fabric panels. The panels have a soft fur like look and feel. A Great look and feel! !